It’s that time of year again, with the All Ireland Hurling and Football finals fast approaching. Both codes have experienced big changes to their formats and it resulted in some spectacular viewing. 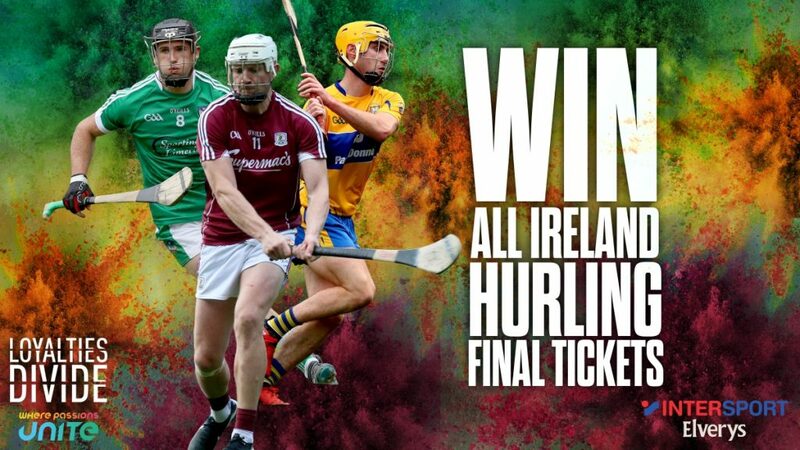 We have two hurling and two football final tickets up for grabs! Check them out below! The hurling championship has been receiving plaudits from all over the country for the fantastic and frantic games produced from the very beginning. After all the brilliant hurling played, we now have reigning champions Galway playing Limerick in the final on the 19th of August. As proud retail partner of 10 inter-county teams, we are giving you the chance to win 2 tickets to the hurling final. To be in with a chance of winning the tickets, head over to our Instagram page HERE. This season has seen the introduction of the Super 8’s to the Senior Football Championship. It is a good concept, which pits the best teams against each other at the tail end of the championship. At the end of the two groups, it was Dublin, Tyrone, Monaghan and Galway who progressed to the Semi-Finals. It is a repeat of the Division One final with Dublin and Galway facing off in the first semi-final, while it is and all Ulster affair in the other semi-final as Monaghan and Tyrone go head to head. 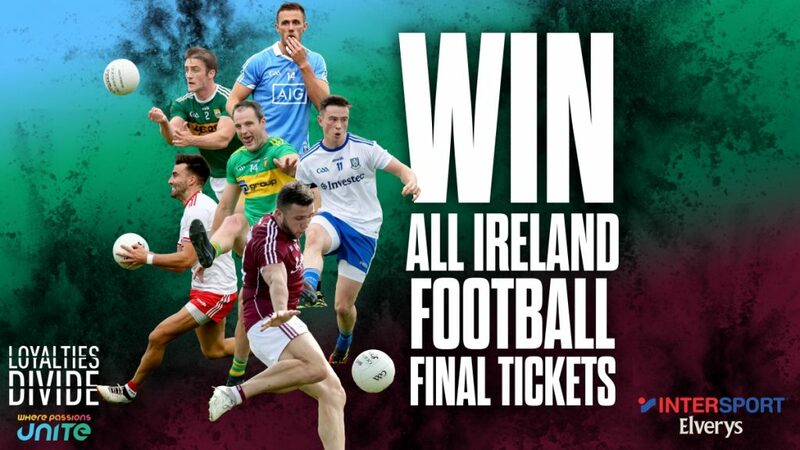 As proud retail partner of 10 inter-county teams, we are giving you the chance to win 2 tickets to the football final. To be in with a chance of winning the tickets, head over to our Facebook page HERE.